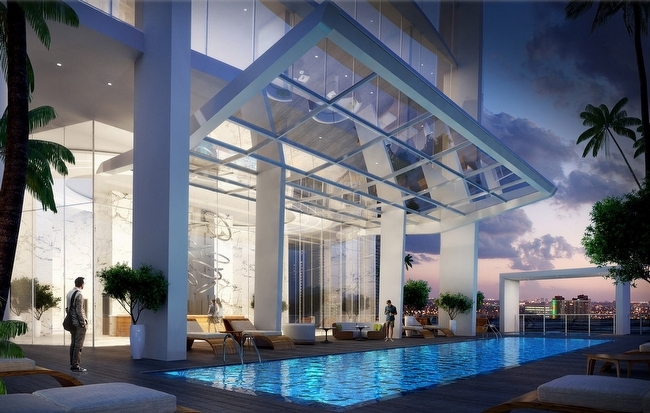 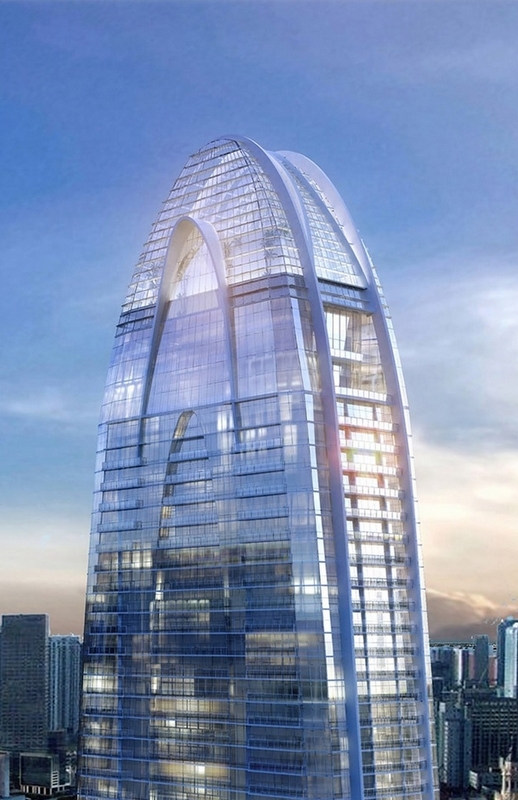 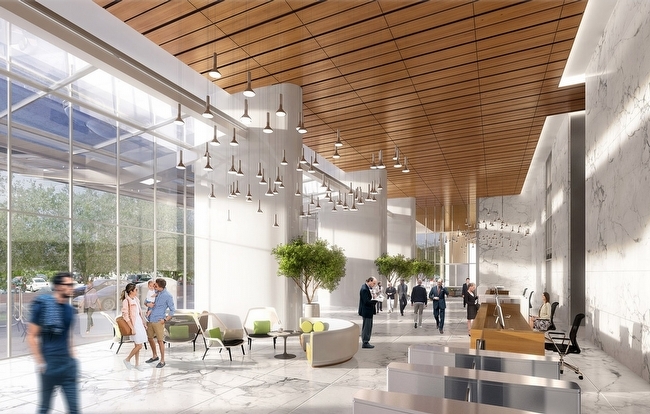 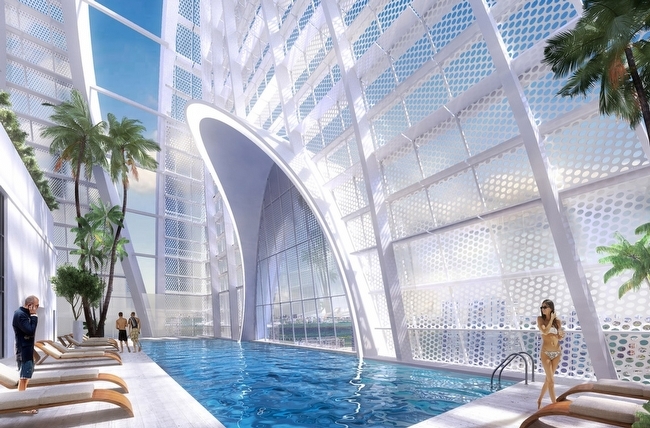 Okan Tower is the first U.S. development, and latest pioneering, mixed-used project by leading Turkish developer Okan Group. 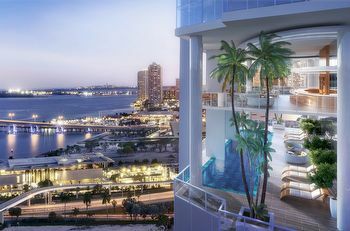 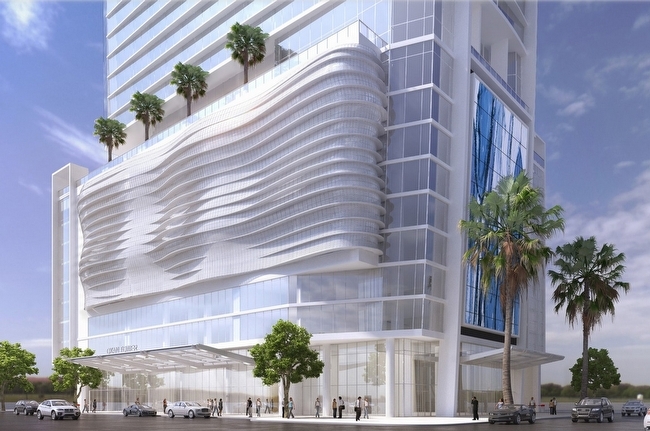 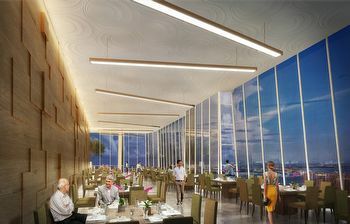 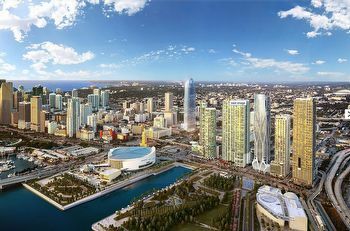 Set in downtown Miami, the 70-story building presents a diverse collection of multi-functional elements – a 294-key hotel by Hilton Hotels & Resorts, 64,000 square feet of ‘Class A’ office space, 236 additional condo-hotel units, and 149 condominium residences with four penthouses – delivering sophistication, convenience and the finest fusion of brands. 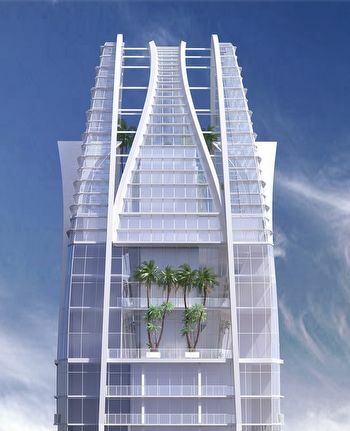 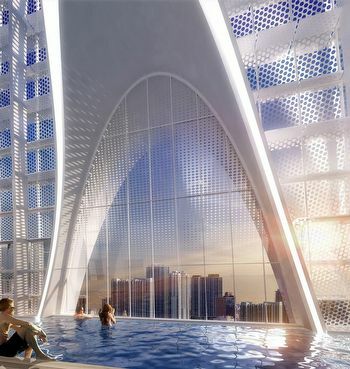 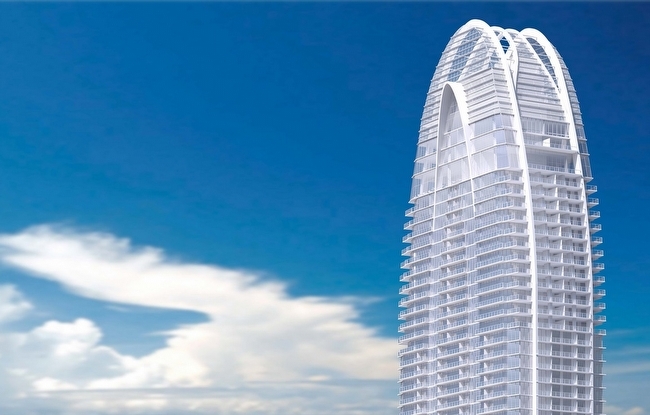 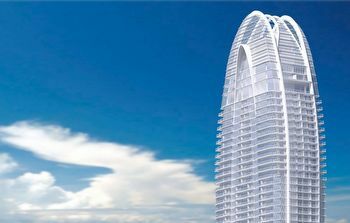 Located at 555 North Miami Avenue, Miami, Florida, 33132, Okan Tower’s distinctive façade, designed by Behar Font & Partners, architecturally-emulates the silhouette of a blossoming tulip, the national flower of Turkey. 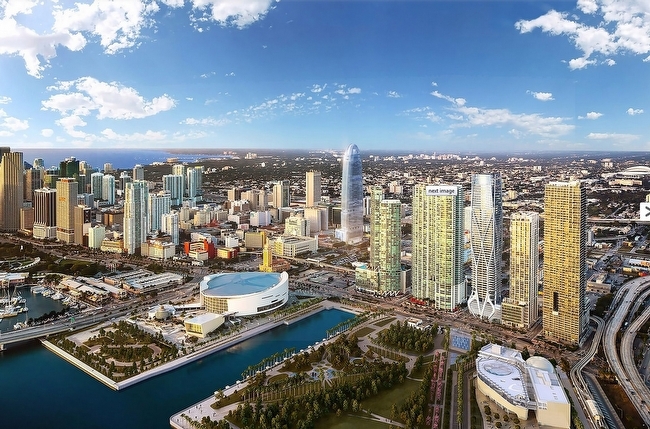 Okan Group brings nearly five decades of experience to South Florida, having successfully funded and developed ventures in Turkey and around the globe, in industries that include construction, tourism, education, health, and hospitality.